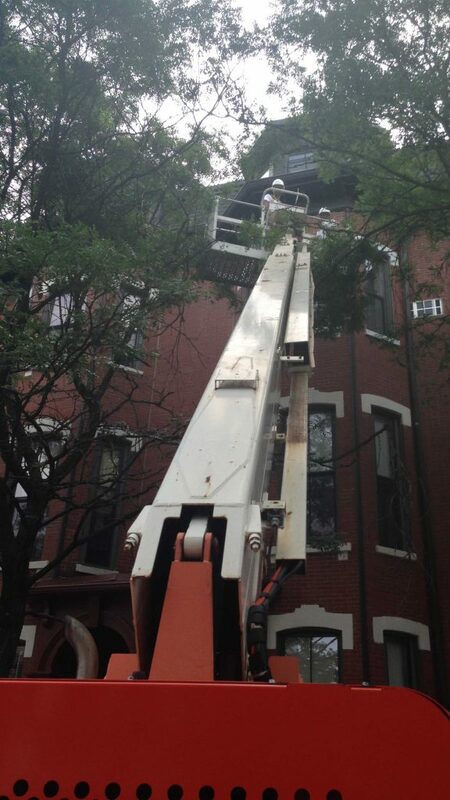 We were hired to paint 3 brownstone apartment buildings on Shawmut Ave in Boston, MA. The project required working from a 60 ft boom lift as well as coordinating police detail. We received proper parking, building, and historic commission permits. Once everything was in place, we were able to complete the project in 2 weeks during the summer of 2015.